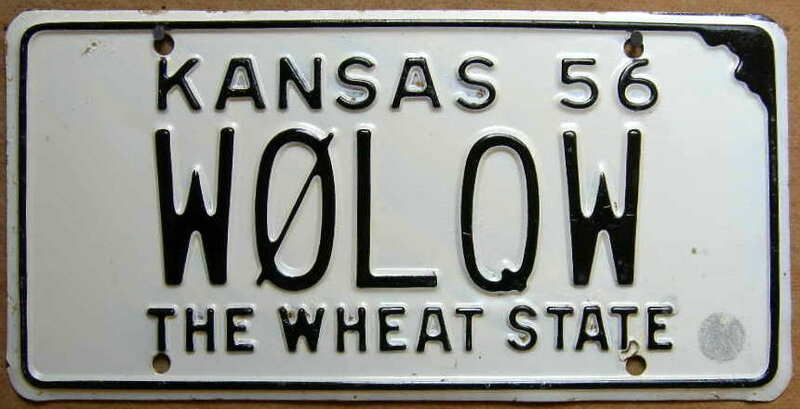 If you are running a car dealership in Kansas, the deadline for renewing your license is approaching fast. To continue operating legally, you will have to update your Kansas dealer license by December 31st, 2017. Of course, it’s a good idea not to wait till the last minute! Whether you are wondering how to get started or you are looking for a lower rate on your Kansas Auto Dealer Bond, we’ve prepared a quick guide to help you out in the renewal process. Renewing your dealer license is a rather straightforward process that resembles the licensing one. Still, there are a few details that you should not forget. As all renewals (besides those of salespersons’ licenses) are due by December 31st of each year, dealers receive a reminder email by mid-November. The actual renewal process takes about six weeks, so keep this timeframe in mind. Licenses that are not renewed by February 15th of the next year are considered expired. All details regarding the licensing and renewals are available in the Kansas Department of Revenue Dealer Licensing and Salespersons’ Handbook. A $50 renewal fee is required of 1st and 2nd stage convertors and of lending agencies. As for 1st and 2nd stage manufacturers, the fee is $225. When you are filing your renewal request, you will have to provide a $30,000 Kansas motor vehicle dealer bond as well. It’s required for all dealers except for manufacturers and distributors, factory branches, lending agencies and manufactured home dealers. You must present the original bond along with the Vehicle Dealer Bond form. If you’re a dealer who needs to obtain a bond, there is good news too. With Bryant Surety Bonds, you can reduce the bonding hassle by getting a lower price and a much simpler procedure. As we work in all 50 states and with more than 20 T-listed, A-rated bond companies, we can offer great flexibility in terms of bonding rates and high-risk bonding. Bryant Surety Bonds also offers a special Bad Credit Surety Bond Program which means that even applicants with less than perfect credit will be able to get bonded. You can apply online or call us today at (866) 450-3412 for a free, no-obligations quote, which will certainly make your renewal process much easier.